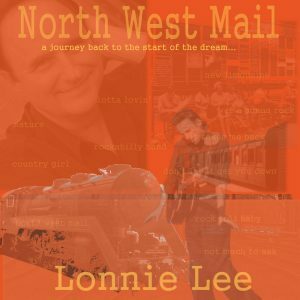 The raw country with a rockabilly edge album features 11 story songs recently written by Lonnie who is one of the original stars of the rockabilly era who is still wrting and performing today. Excellent rockabilly country without bells and whistles with great story lines. Done by some who was there at the start of Rockabilly, not a copyist. The tracks are, not necessarily in this order..
Whilst the last album ‘Light of Love’ satisfied those who are into 50’s style ballads, this one is sure to hit it with the rockabilly and late 50’s early 60’s rocknroll style, ala Lonnie Lee!